Don't have a ton of cash to spend on a consultant to build out all the systems in your business? 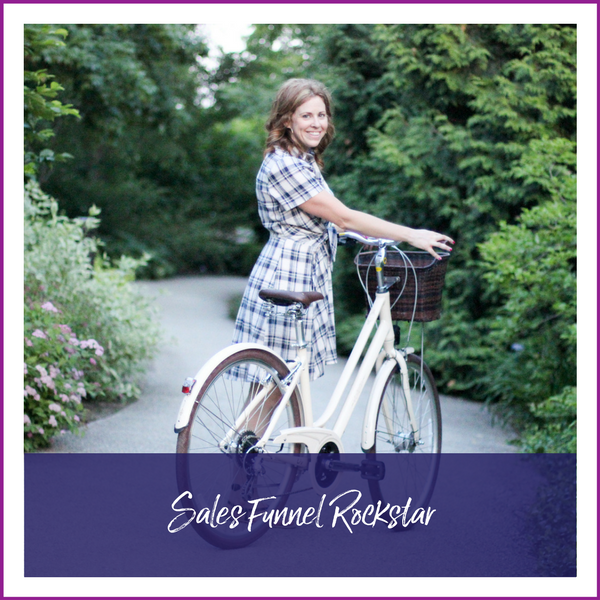 Tired of spinning your wheels and having the tech be the reason you aren't out there? Be empowered and DIY with my self study tutorial libraries! 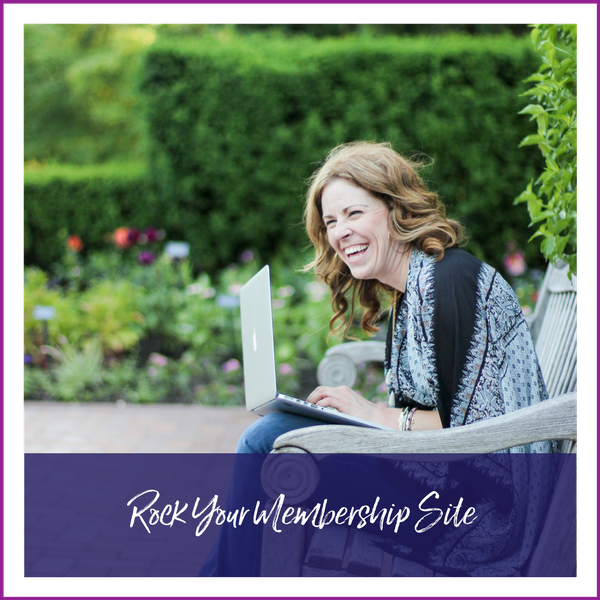 Ready to slay your techie dragons and get your first membership site up? This will help you get it up in no time! Need a comprehensive tech tutorial library to support all areas of your business? 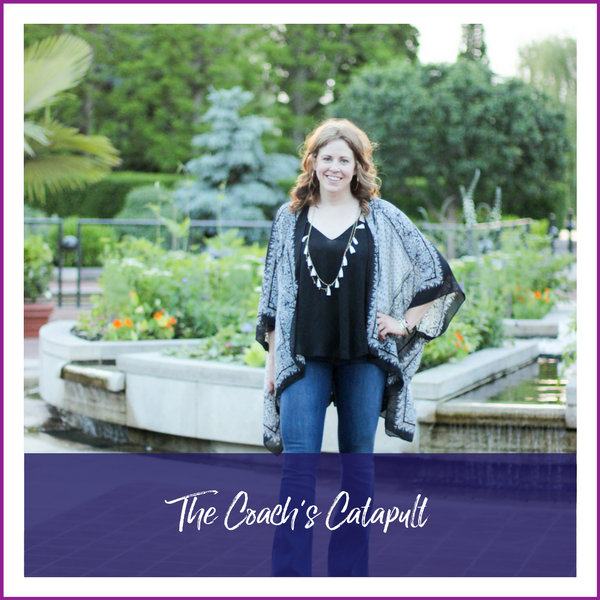 Look no further as The Coach's Catapult has everything you need! No stressing and no guessing! 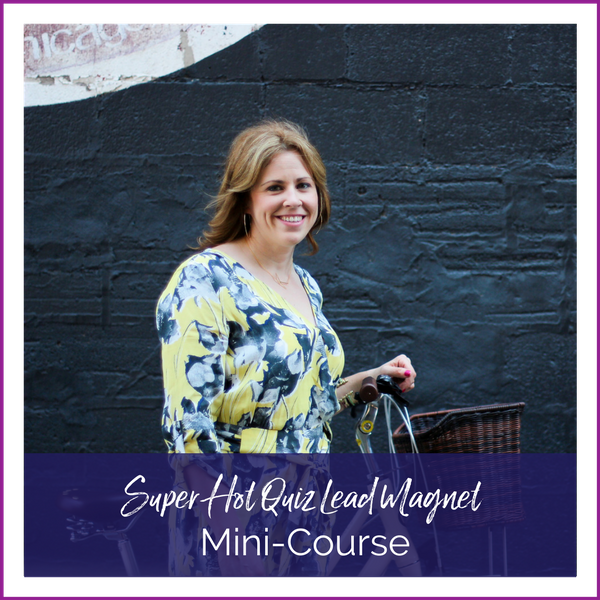 Want to try using quizzes to drive leads? This self-study course gives you all the steps you need to begin creating quizzes that get results! Build your own Squarespace website FAST using my bite-sized, over-the-shoulder tutorials on everything to support you with this. This self-study course walks you step-by-step through the creation of your very first sales funnel. This course covers the content, the technology, and best practices surrounding a successful funnel.